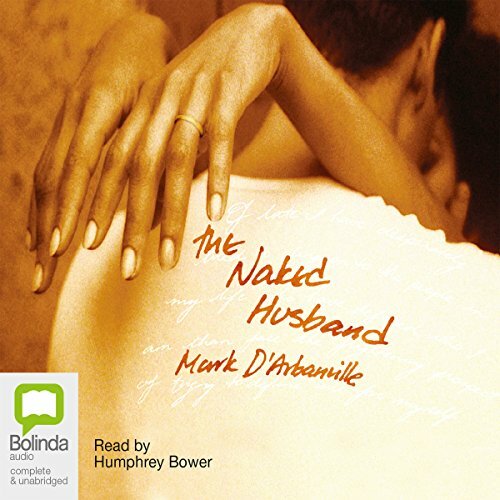 Showing results by author "Mark D'arbanville"
A raw and candid audiobook about an affair that goes horribly wrong. Mark D'Arbanville is the bestselling author of over 30 books of fiction and non-fiction...By all accounts, Mark D'Arbanville has the "perfect life" - a successful writer, he is happily married with a teenage son. But when he falls in love with another woman, Mark's life unravels, exposing regret, estrangement, and heartache.